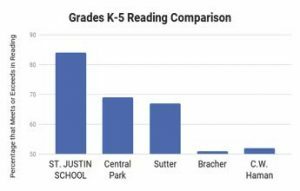 St. Justin School has a proven track record with high academic success, while also being one of the lowest tuition schools in the area. 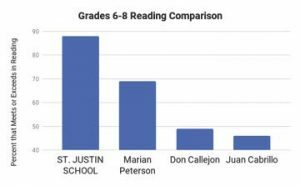 St. Justin has proven its track record in numerous ways. 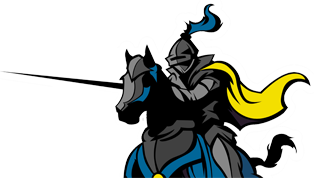 In the past four years, over 98% of 8th grade students have been accepted to Catholic high schools. 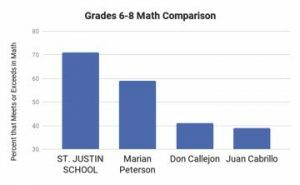 St. Justin Scholars score in the 89th percentile in Reading and the 91st percentile in Math. 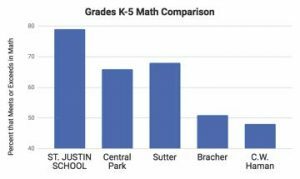 On average, St. Justin students score in the 81st percentile in Math, and at 8th grade graduation are reading above the 10th grade level. Congrats to our ABC Award Winners!